Some of the things that many people are always looking are ways that they can reduce the amount of taxes that they need to pay the IRS – and this, in no way, means that you are not patriotic enough – there is nothing wrong with this, and in fact, is a very practical way of being able to keep more of your income for yourself. One way of reducing the amount of taxes that you need to pay can be done by writing off some of your common business expenses, some of which include the following. Office furniture and equipment are some of the things that you can write off in your taxes. Your desk and executive chair, the large table at the conference rooms, even those filing cabinets behind your secretary’s desk can all be written off in your taxes by writing them off completely in the year that they were acquired or through value depreciation. Even office supplies like bond papers and printer inks can be written off. 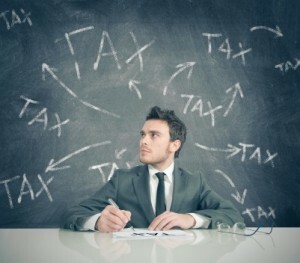 Travel expenses related to business are the other things that you can write off from your taxes. For instance, if you had to go out of town to pitch to a client, all your expenses during that business trip are all deductible – the food, the accommodation, and others. If you are using your car to travel, you may be required to account for the miles driven for business and the miles driven for personal ventures which the IRS has a formula for. 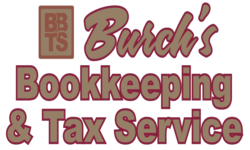 If you are still studying while running a business, say you are taking a Master’s Degree in Management or any other similar course, then all expenses that you incur there are all deductible from your taxes. Some businesses prefer to hire the help of subcontractors or freelancers to get specific jobs done since this is more often way cheaper than hiring a new in house staff to do the job, like hiring a web designer to build your company website for instance. Costs that you acquire because of these can be written off from your taxes.